Kevin Gausman fanned 10, but bullpen woes lead to extra-inning loss to D-backs. 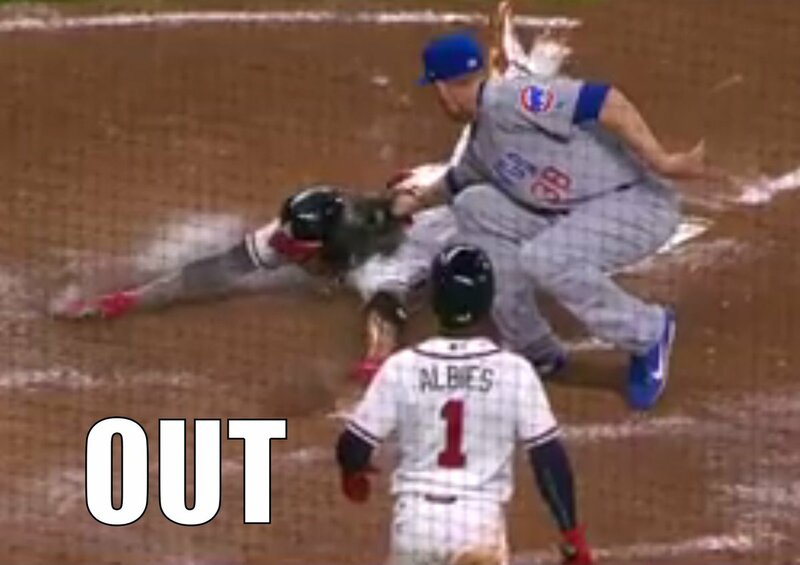 @KelsWingert, @PeterMoylan and @TwoSportman discuss. "I was able to throw the ball down when I needed to and up when I wanted to, too. Had a real good feel for my split." -- Kevin Gausman breaks down his 10-strikeout performance -- tying a career-high -- vs. Diamondbacks.
.@PeterMoylan & @TwoSportman on Jesse Biddle's comments after #Braves' loss to D-backs and what's bothering the reliever vs. lefties. "I'm going to want the ball tomorrow. I let the team down tonight in a tough way." -- Jesse Biddle discusses his allowing a bases-loaded walk in the 10th in #Braves' loss to D-backs. Brian Snitker on the highs and lows of #Braves' bullpen in extra-inning loss to D-backs. 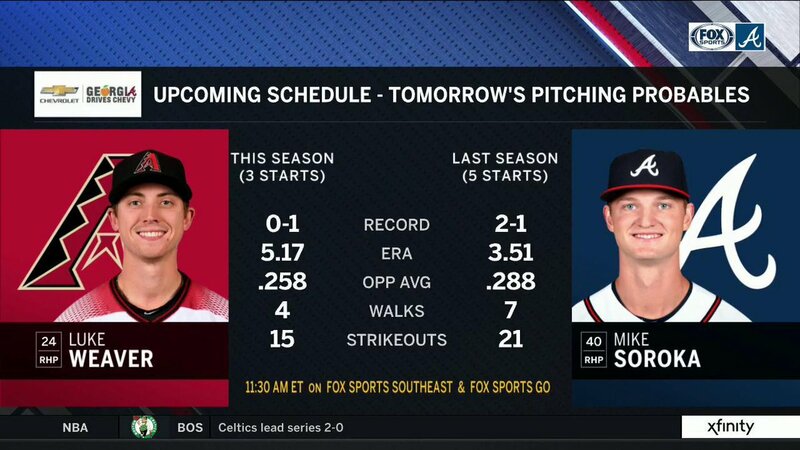 Next up: the 2019 debut of Mike Soroka.
.@PeterMoylan wants to know how a hitter tells the difference between a fastball and a splitter. @TwoSportman obliges with a story that includes Curt Schilling.
.@Tom_Glavine discuss the starting pitching performances from #Braves' Kevin Gausman and D-backs' Zack Godley and Atlanta's bullpen woes.
.@PeterMoylan on what's going through Jesse Biddle's head after giving up bases-loaded walk in the 10th.
.@PeterMoylan & @TwoSportman discuss a well-pitched game from Kevin Gausman and the bullpen's troubles in #Braves' loss to Arizona. The Pheñom beat out Juan Soto and Walker Buehler for ' eighth ROY and first since Craig Kimbrel in 2011. 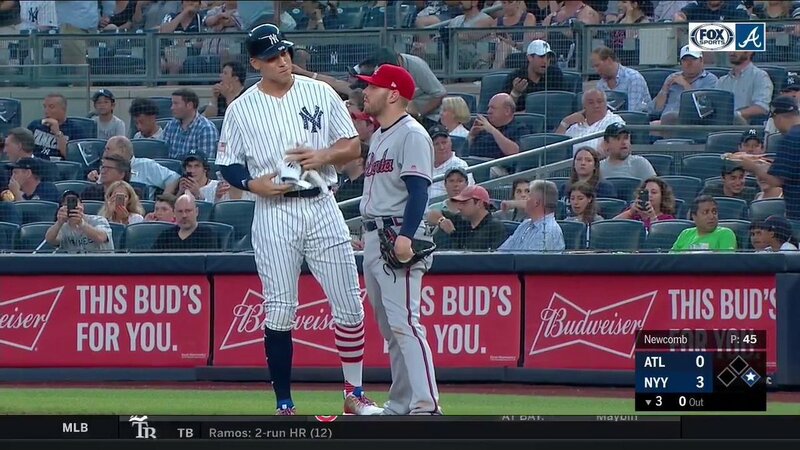 Freddie Freeman is listed as 6-foot-5, 220 pounds. Spread the love, Country. This season provided ALL the feelings. BRIAN MCCANN IS OFFICIALLY BACK IN A @BRAVES UNIFORM THIS IS NOT A DRILL. "Surprised he’s ready to fight again after last year"
For the first time in nearly four years, the are in first place in the National League East.